We take our clients success personally, motivating them, coaching them, and providing customized planning solutions based on their specific needs and goals. 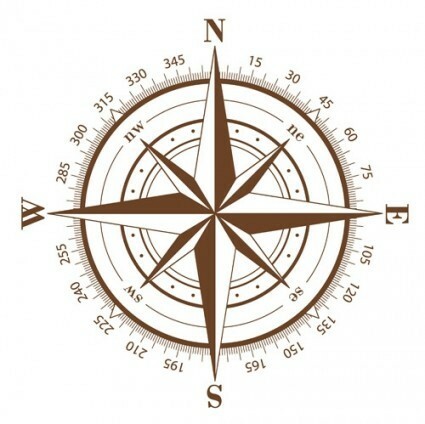 We act as your financial compass using all our resources to point you in the right direction. We truly care about our clients and it shows in our attention, our detail, and our service that we provide. We simplify financial matters for you. We also believe we have the ability to provide clear, easily understood explanations of financial products and services. The personalized and customized financial planning that we provide is a very easy to use roadmap to work toward a more secure financial future. People come to you for a service they don't want to do, or because they do not have the knowledge or skills to do it, or simply because they don't want to deal with the difficult stuff. We have skill sets for this difficult stuff and individuals, families, and business owners request our assistance for these reasons. They are not financial advisors, and they know they need to pay attention to their long range financial destiny. We are here to help tackle some of this difficult stuff. We work with you to design and implement your financial and risk management strategy, and we are along side you the entire time to help you and your family implement your desired financial planning strategy. With many years of insight and knowledge, we have a dedicated and talented financial planning team to help bring you financial resources, wealth management techniques, and estate planning to solve our clients financial concerns and objectives. We work closely with our clients other advisors, attorneys, CPA's, and other professionals to collaborate and collectively bring unique financial strategies and solutions to help solve our clients financial goals.